When it comes to language stays, nothing is more important to the success of the learner than the quality of the programme. This is why the Scientific Advisory Board of the Association regularly reviews the catalogues and websites of the FDSV members and evaluates their services through on-site inspections. The regular assessment of the language schools, courses and accommodation sites ensures compliance with the Quality Guidelines of the FDSV and the requirements of the European standard for language-study tour providers (EN 14804). More than 1,000 of these school inspections have been carried out to date. 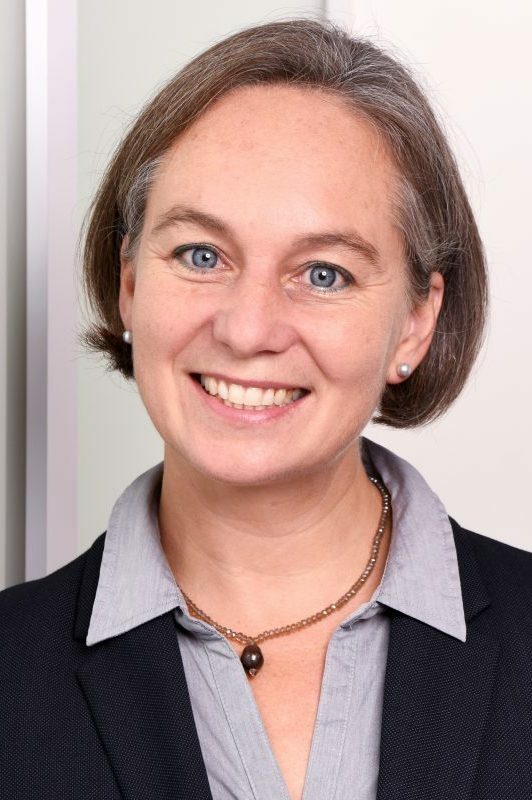 The Scientific Advisory Board is an independent body of experts. Its sole obligation is to verify compliance with the Quality Guidelines of the FDSV. 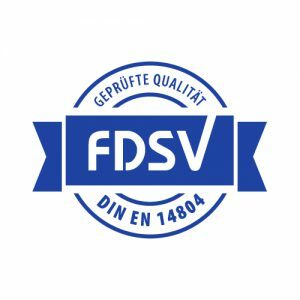 The FDSV seal is only awarded if all requirements of the FDSV Quality Guidelines and the European standard for language-study tour providers (EN 14804) are met.